The CW15FGW features a 14 inch TFT color panel and comes with an NVIDIA GeForce G210M graphical video capacity of 256 MB. 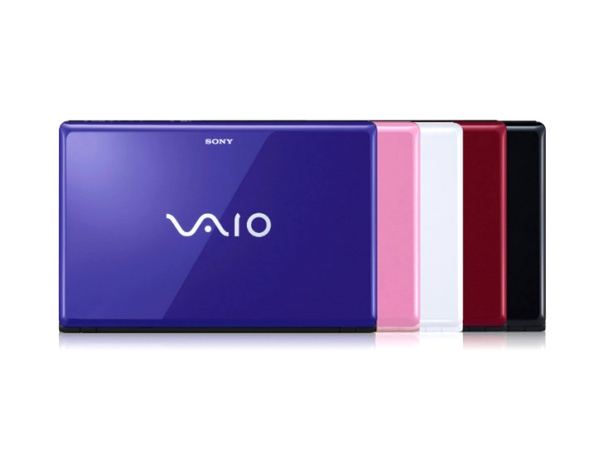 It possesses an integrated RAM & Cache memory of 2 MB each. 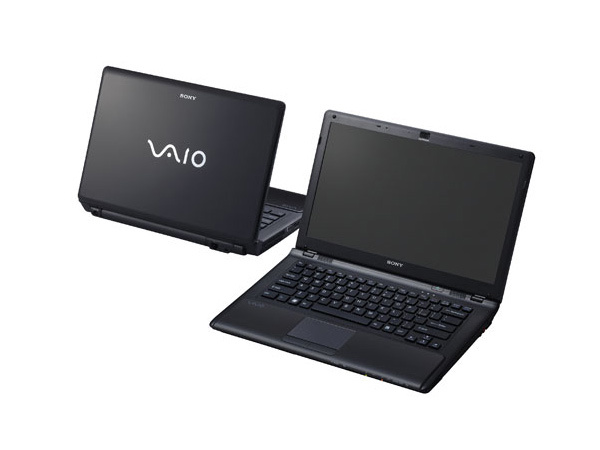 Powered by the Intel Core2 Duo T6600 processor, it runs on the Windows 7 Home Premium 64-bit operating system. 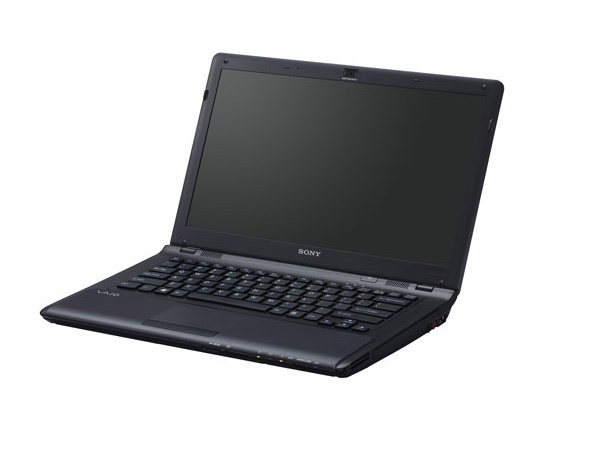 This Bluetooth and Wi-Fi enabled entry level laptop is equipped with an internet camera, a digital media card reader and embedded speakers. 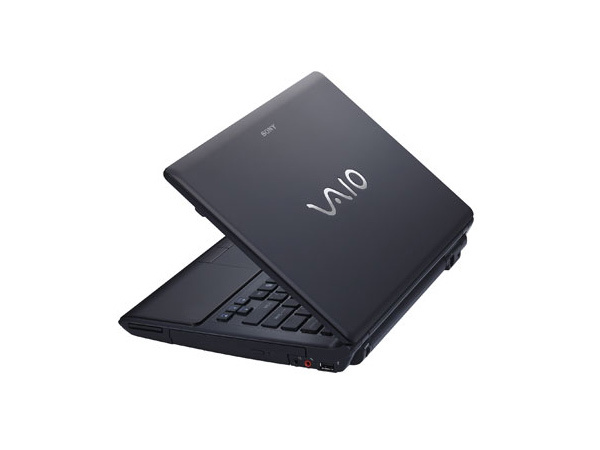 It is loaded with a 320 GB hard drive and a DVD RW optical drive. The gadget is secured by Norton, McAfee and Webroot Spy Sweeper antiviral applications.